Mary’s standard fee for an hour long session is £40. 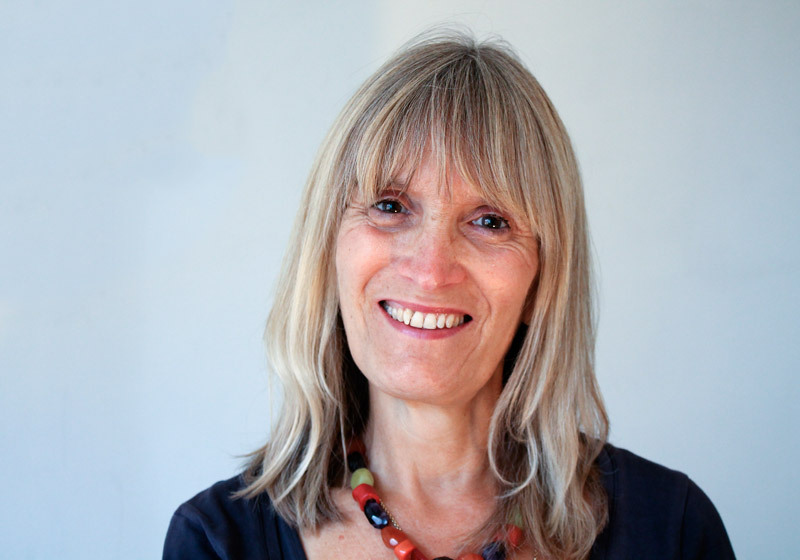 Mary Wakelin has 20 years experience offering effective Counselling and Psychotherapy to individuals and couples of all ages in private practice, at HMP Norwich and at Holt Consulting Rooms. She offers a safe, non judgemental and confidential space where patients can explore issues, develop understanding and make changes affecting their life and relationships. She uses a variety of approaches to suit the needs of each client. Mary is a senior registered member of the British Association of Counsellors and Psychotherapists and abides by their ethical code of conduct. Working with a qualified counsellor offers clients an opportunity to reflect on their experience and relationships and explore what they need to make positive changes. Together they can work towards recovery from losses, personal growth, emotional health and a greater insight. To find out more email mary@holtconsultingrooms.co.uk or call 01263 711712 to book an appointment.